CLOSEOUTS. 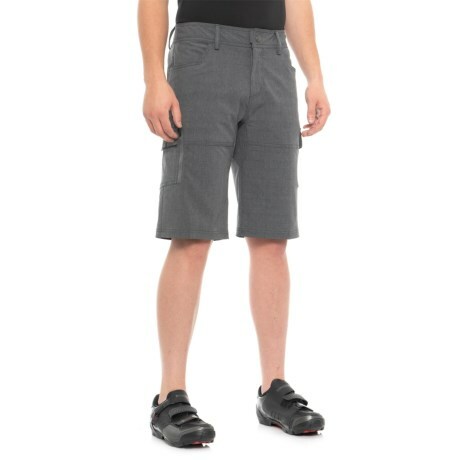 Functional, stylish and incredibly comfortable, these Club Ride Commander bike shorts are sure to be your new go-to in or out of the saddle! Available Colors: GRAPHITE, PINE. Sizes: S, M, L, XL.